Christophe Godin is a French guitarist, worldwide reknown, who works on three projects: Mörglbl (with Ivan Rougny for bass and Aurel for drums) with whom he has been touring for 20 years, an acoustic duo with the guitarist Olivier-Roman Garcia, and the project Wax’In (with Médéric Collignon for "cornet", sing and keyboard, Franck Vaillant on drums, and Philippe Bussonnet for bass). This represents more than 400 concerts in the past 5 years. Besides his music works, Christophe is a popular teacher. His numerous Master Classes and clinics all around the world confirm his experience. Teaching is very important in his music approach. 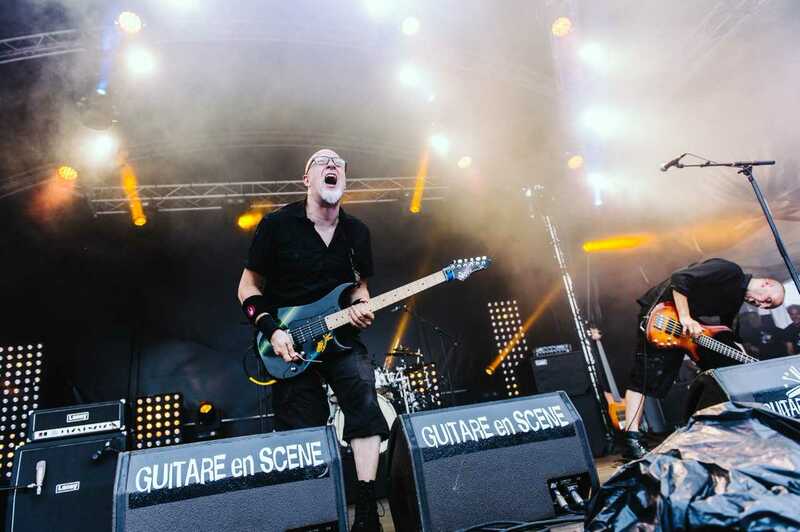 He has been teaching for 27 years at Ecole des Technologies Musicales in Geneva, writes and is very often interviewed in specialized magazines like Guitar Part (FR), Guitare et Basse (FR), UK Guitarist, Guitar Tecnhiques (UK), Premier Guitar (USA). 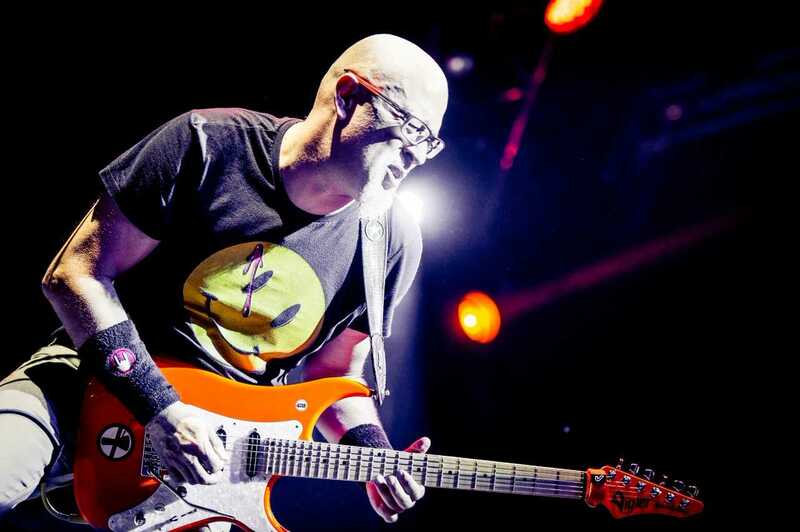 Christophe is an international ambasador of Vigier guitars, acoustic guitars Cole Clarke, Laney amps, Zoom effects and Palmer, Savarez strings, RightOnStraps straps; these are brands for which he collaborates around the world.